Our contracts provide optimal solutions for the Department of Defense (DoD), Department of Homeland Security (DHS), and other federal agencies and state and local public sector customers.  ANSER’s contract lineup is your access to our broad range of Mission Areas and Differentiating Capabilities. These vehicles enable government clients to tailor services to meet their specific needs and overcome challenges. To allow for timely procurement, we offer a variety of contracting vehicles.